Google will be partnering with Samsung and Huawei to expand ARCore in China. Google again proved that it has many ways of reaching out the to users with its exclusive services. The tech giant announced that it will be bringing the ARCore to China with the help of Xiaomi. 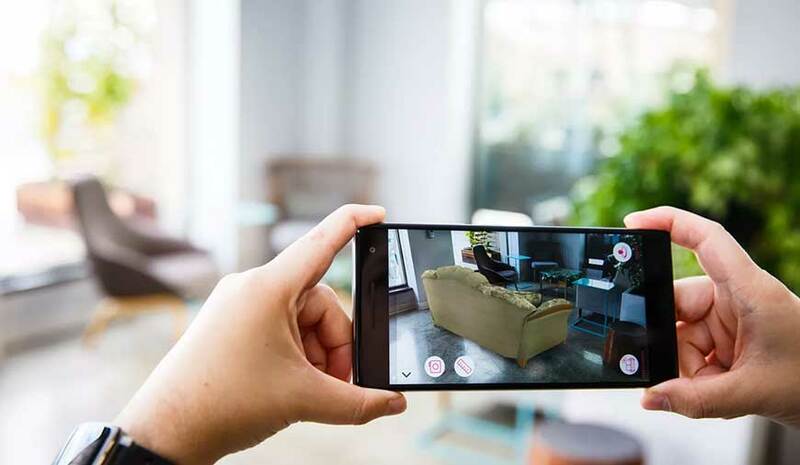 The Augmented Reality experience from Google is available to the Android users widely across the globe, but there are some regions that haven't tasted the technology yet. This includes China where the Google Play Store is either blocked or restricted. As in order to experience the Android AR apps one must have the updated Google Play Store. However, the search giant has found a way around by shaking hands with Xiaomi, the Chinese smartphone maker. The ARcore will be available to the users via Xiaomi App Store for now. In addition, the company also noted that it will be sharing its technology with more ARCore partners in the coming time that will include Samsung and Huawei. The AR featured app will only come with ‘Xiaomi Mix 2S’ for the smartphone users in China. Moreover, initially, the apps and features will be limited but the company will add more apps in the coming time. On the other hand, Apple’s ARKit has been fully available in China that makes Google to step its foot into the country. This is not the first time Google tried to ship its service in China using a collaboration. The tech giant teamed up with Mobvoi in order to made available the Android Wear on the Chinese soil. More or Less both the cases helped the company to make sure that it didn't lose its technology to any third party developer or any of the competitors in China. The ARCore isn't the only thing that the company is using to expand its service in China. Recently the company partnered with Tencent in order to invest a number of Chinese startups. Along with this Google also announced that it will be setting up an AI-based lab in Beijing and that will be supported by a presence in Shenzhen.